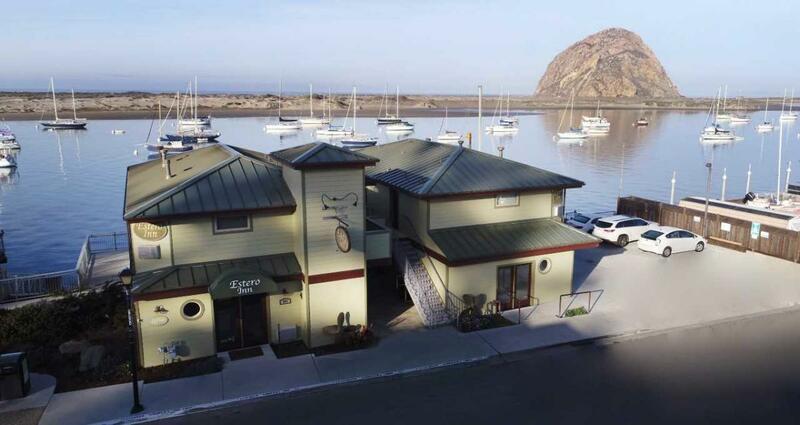 We are an intimate boutique hotel on the waterfront of Morro Bay. 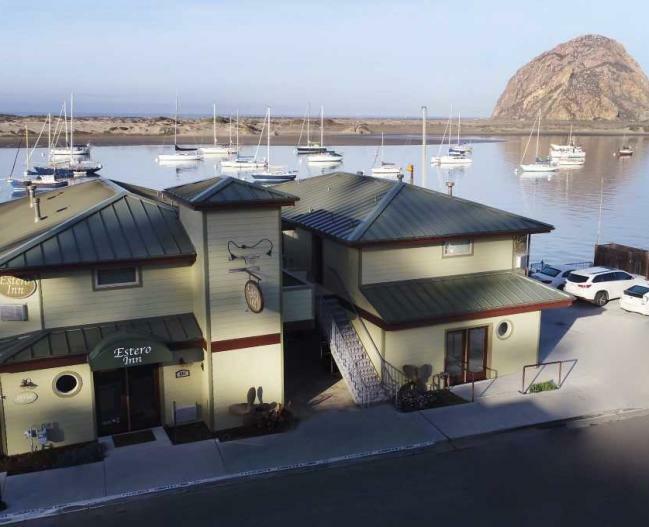 Whether you are looking for a romantic get away or a revitalizing stop on your coastal journey the Estero Inn is awaiting you with cozy fireplaces, private balconies and wet bar. 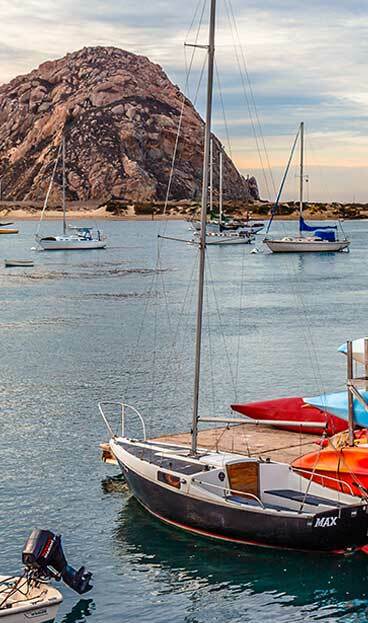 Relax on our seaside landing, enjoying panoramic ocean views, amazing sunsets and inspiring wildlife including sea otters, sea lions and seals. We are gently removed from highway 1 on the Bay & Embarcadero, just steps away from exceptional shopping, dining and your complimentary wine tasting. Come away with us and "Seize The Bay!"